John Gallagher: "We gelded him over the winter and I think that's made a real difference"
Up-and-down form defined Green Power last season, but trainer John Gallagher is hoping a winter gelding operation will prove the cure for the four-year-old's inconsistencies. The son of Kheleyf will be ridden by Ryan Moore for the first time and heads to the 6f Weatherbys TBA Handicap (1.50), the first of four races at Newmarket on Tuesday live on ITV4, following an encouraging reappearance from a 177-day break when fourth at Doncaster last month. "I thought he ran very well last time," said Gallagher. "The stiff six at Newmarket should suit him a little better than what he faced at Doncaster. It was a very pleasing performance and he's come out of it extremely well." With his 2018 form reading 447081507, Gallagher felt something was amiss with Green Power. Gallagher added: "We gelded him over the winter and I think that's made a real difference. He had some problems that we thought giving him the procedure would help solve. Certainly since then his work at home has been exceptional, so we're hoping we've got to the bottom of the issue behind his in-and-out form from last season." One whose form ties into that of Green Power is the Richard Hannon-trained Buridan, who finished three places behind him at Doncaster last month. Two victories and an excellent fourth in a valuable handicap at Newmarket's July meeting as a three-year-old advertised the son of Choisir as progressive, and Hannon is excited about his prospects. The trainer said: "He's improved from his first run at Doncaster, where he was in need of it. He'll be ridden more prominently and on a track that should suit he'll be bang there." While much of the attention at Newmarket over the next two days will be focused on unearthing potential Classic contenders, there are a number of other interesting three-year-olds who could be flying well beneath the radar. 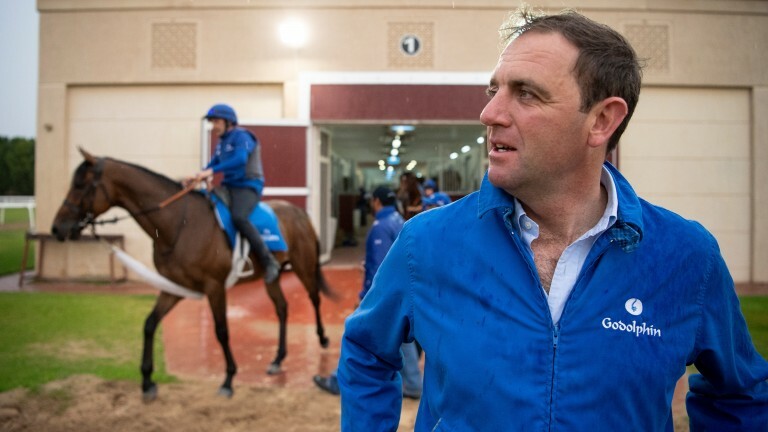 Several will be seen in the concluding 1m2f bet365 Handicap (5.20), in which the Charlie Appleby-trained Marhaban makes his first turf appearance for Godolphin after three starts on the all-weather. The same connections won this race last season with the now 118-rated Sheema Classic winner Old Persian, and while Marhaban may struggle to match the exploits of his esteemed stablemate, he is certainly promising. Others to note in what could be an intriguing five-runner finale include the Sir Michael Stoute-trained Solid Stone and War Tiger, who represents Richard Fahey. In the two-year-old fillies' maiden (4.10) Chasing Dreams will become the first Appleby-trained juvenile to take to the track in 2019. The daughter of Starspangledbanner was a 750,000gns purchase at the Tattersalls Book 1 sales in October, and makes her debut for a trainer who boasts a 24 per cent strike-rate with two-year-olds on turf over the past five seasons. 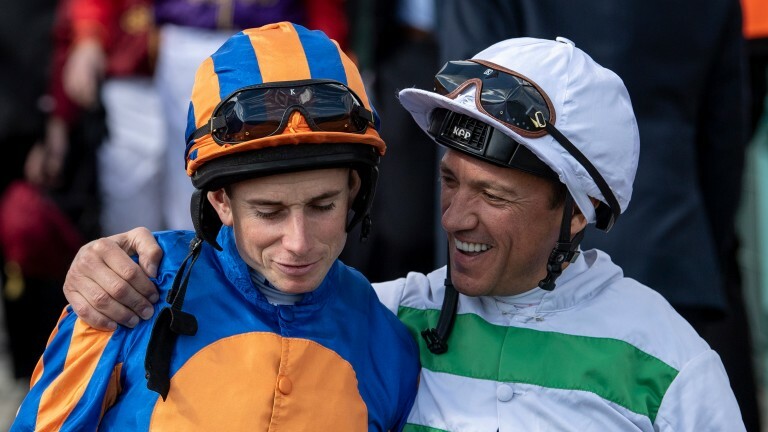 Opening the three-day meeting is division one of the three-year-old fillies' maiden (1.15), in which Ryan Moore, Frankie Dettori and Oisin Murphy all have rides on smartly-bred types. Dettori's mount Twist 'N' Shake, a daughter of Kingman, showed plenty of promise on her sole start as a two-year-old, finishing third over seven furlongs at Newmarket's July course last August when trained by Luca Cumani. 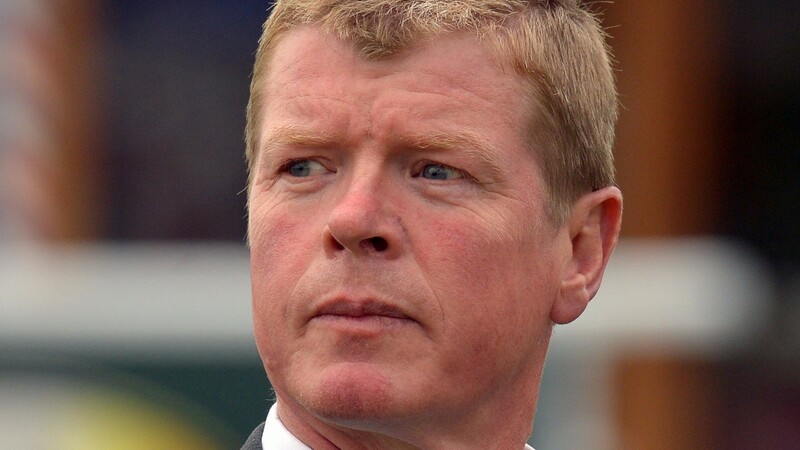 In the second division of the race (4.45) trainer Samuel Farrell will have his first runner in Britain in the shape of debutante Ximena. Farrell said on Monday: "There are concerns about the ground and the fact we have such a wide draw with little cover. "However, Eoin [Walsh, jockey] came and sat on her yesterday and the owners are over here so we'll take our chance."